Please ensure that you have read and understand our entire Pre-Order Policy before ordering from this section. These items can be ordered before they arrive in store. 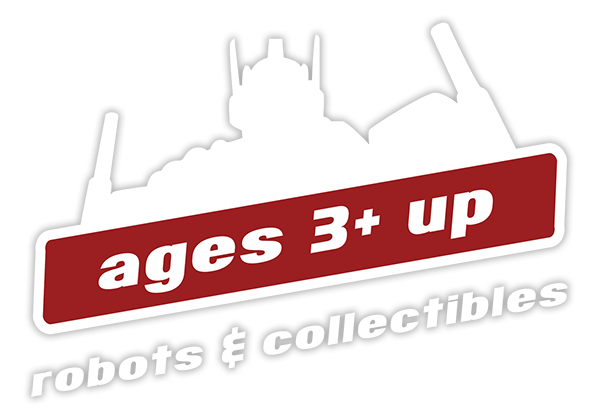 Reserve your product(s) at a discounted price and make sure you don't miss out on hot collectibles. Although it is always our goal to get you your item“early,” we cannot guarantee this as unexpected delays can occur, especially when dealing with foreign products and high demand. The following items are not available to ship until they arrive at our warehouse. Once a pre-order is sold-out, that means all items are accounted for. After all pre-orders are fulfilled, if there is still stock, it will be made available on a first-come first-serve basis.